This is where it all started. 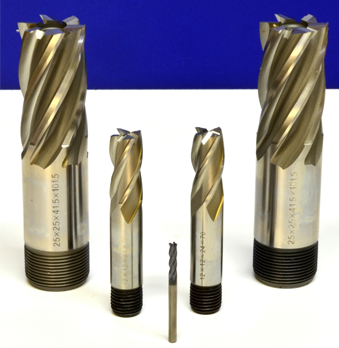 We pride ourselves in the supply and full technical backup of cutting tools & consumables and we are regarded as the “Premier” Machine shop supply company in the Aberdeenshire region. 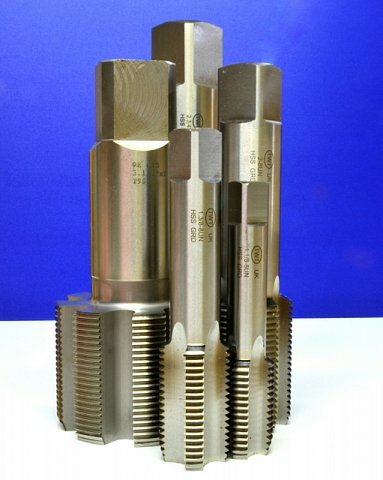 We also carry a wide and varied stock of thread forming taps and dies, in all thread forms.